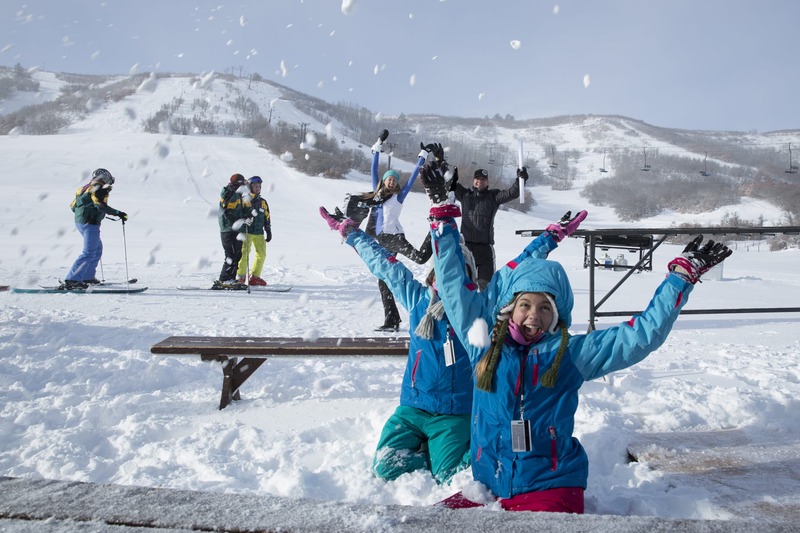 Hesperus Ski Area now offers a FREE Power Kids Pass (10 & younger) for kids ages 10 & younger. 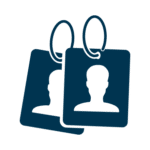 This pass is good for the winter 2018-2019 season, and does not include any additional passholder benefits. Documentation of your child’s grade level is required. This pass offers unlimited access to Purgatory, Hesperus, Arizona Snowbowl, Pajarito and Sipapu. Available Now! Hesperus also offers a FREE 5th Grade Convenience Pass for students enrolled in the 5th grade. This pass is good for the winter 2018-2019 season, and does not include any additional passholder benefits. Documentation of your child’s grade level is required. This pass offers unlimited access to Hesperus, Pajarito and Sipapu. Available Fall 2018. Your 5th grader can ski FREE up to 3 days at participating resorts, when you enroll in the CSCUSA 5th Grade Passport Program. After your child uses their 3 free days at Hesperus, you can get a 5th Grade Hesperus Convenience Pass for just $89. Must show CSCUSA Passport to purchase the $89 Convenience Pass. 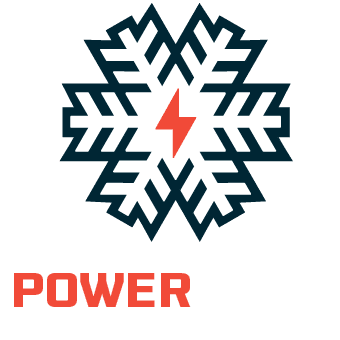 And—new this year—this pass includes unlimited direct-to-lift access at Purgatory and Hesperus. This special pass will be available during the 2018-2019 winter season. Your 6th grader can ski up to 4 days at participating resorts for just $105, when you enroll in the CSCUSA 6th Grade Passport Program. After your child uses their 4 days at Hesperus, you can purchase a 6th Grade Hesperus Convenience Pass for just $89. Must show CSCUSA Passport to purchase the $89 Convenience Pass. The total cost for a 6th Grade Passport plus Convenience Pass is $194, and offers ONLY winter access. And—new this year—this pass includes unlimited direct-to-lift access at Purgatory and Hesperus. This special pass will be available during the 2018-2019 winter season. For more information about these special passes, please contact the Ticket Office at (970)259-3711.